We would like to congratulate DOCTORXOR for winning the Grand Prize! 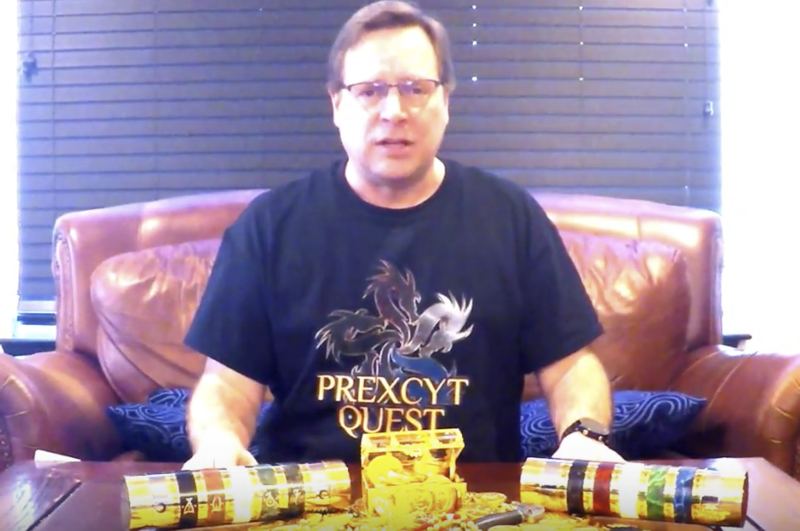 Please subscribe and we will keep you informed of the Cryptex Hunt and when it begins. You can also email us at cryptexhunt@gmail.com.